As the Internet plays a larger role in governance, campaigns and activism, the debate continues about how social and digital media are changing politics. Ongoing research is addressing topics such as whether or not the Internet is leading to increased political polarization — the tendency of like-minded individuals to cluster even closer together in their habits and viewpoints. Although there is increasing skepticism about the real meaning of large-scale social media behavior in terms of its tangible impact for campaigns, some critics point out that journalists are not sufficiently keeping up with new, effective campaign tactics. Of course, the Obama-Romney race offers the latest case study in how politicians are deploying digital strategy and the consequences. 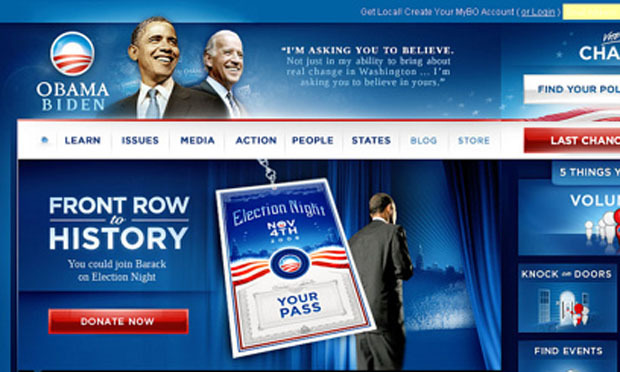 Despite media narratives suggesting digital strategy in the 2012 reelection campaign of Pres. Obama proved decisive, some political scientists are already revising and challenging this interpretation. Below are studies that bring a scholarly, data-driven perspective to questions within this area of inquiry. Special credit to George Washington University’s Henry Farrell, whose article in the Annual Review of Political Science, “The Consequences of the Internet for Politics,” usefully highlights some of the papers listed.